I don’t know what type of bee this is, but I think it is kinda neat looking. 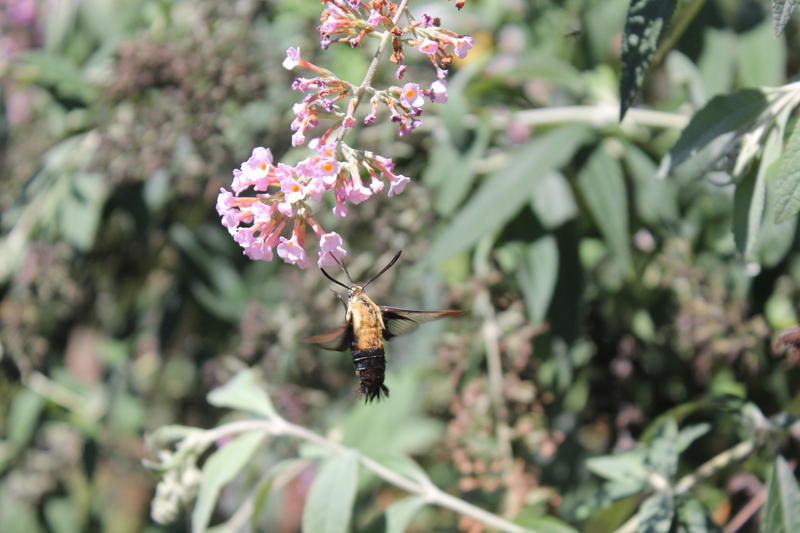 This entry was posted in Wildlife and tagged bees, Butterfly Bush, garden, Insects, Outdoors, Photography by Mud. Bookmark the permalink.